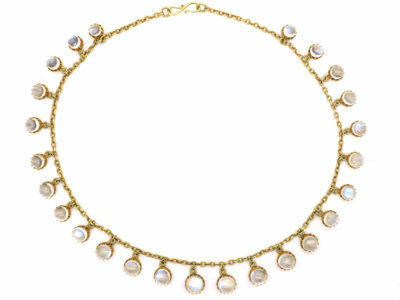 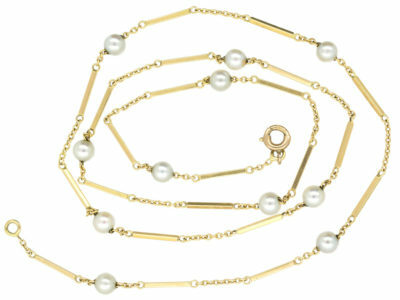 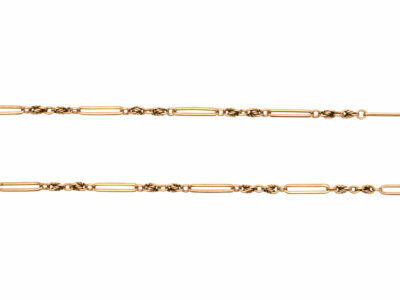 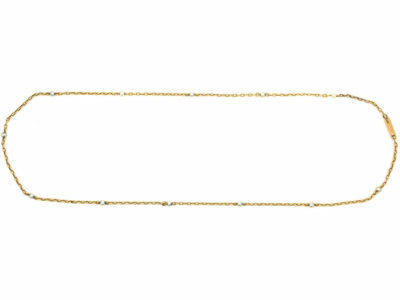 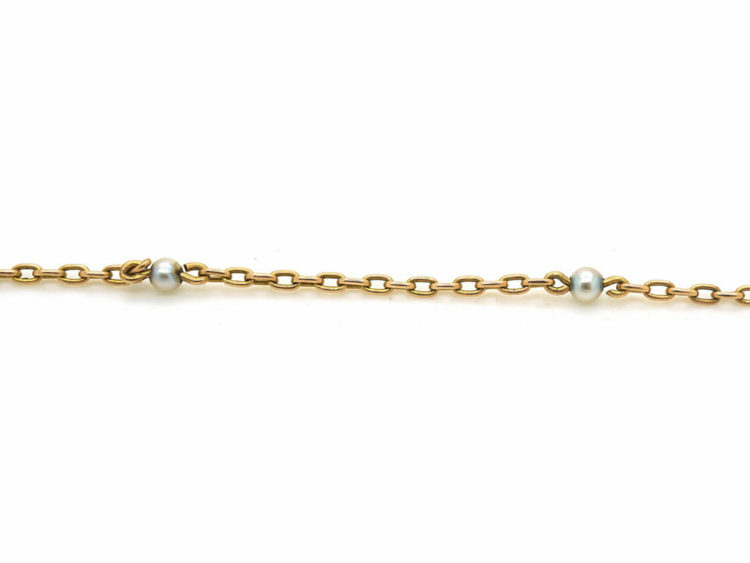 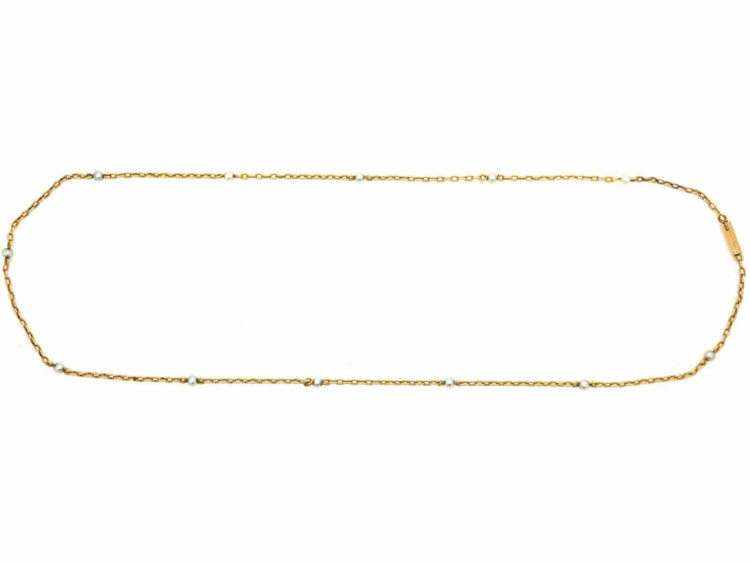 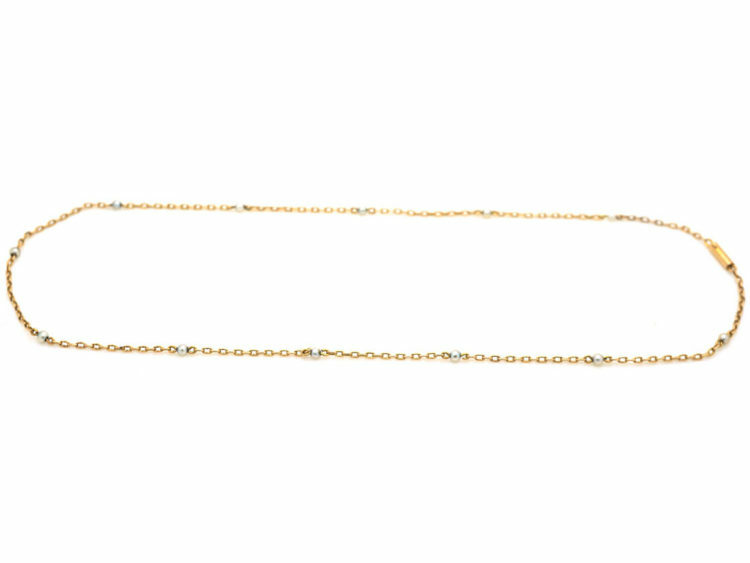 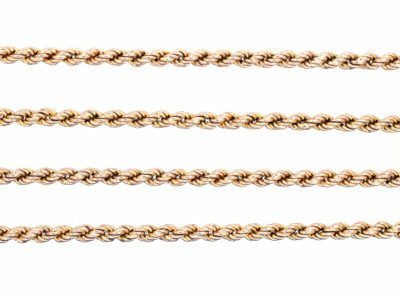 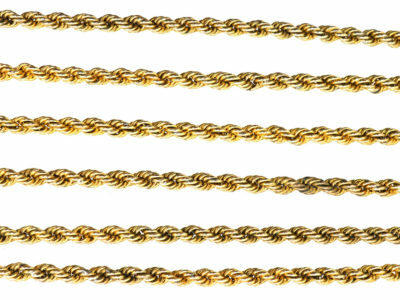 A very wearable 15ct gold chain interspersed with twelve natural pearls. 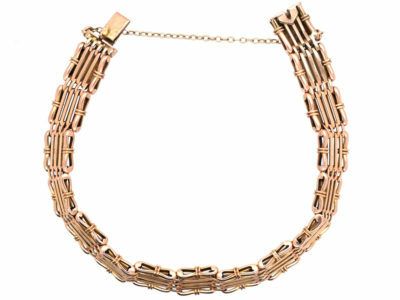 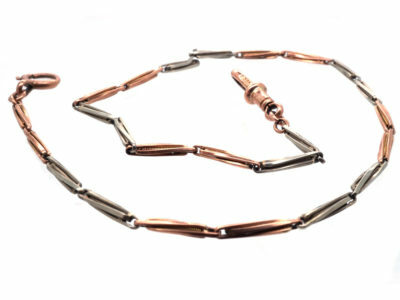 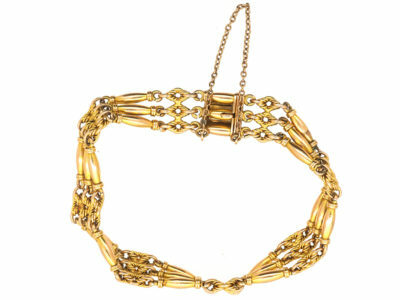 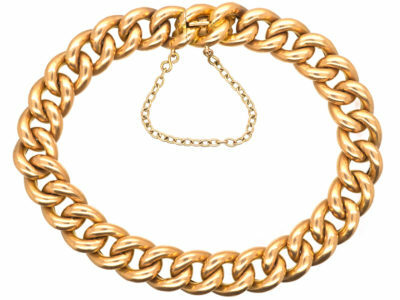 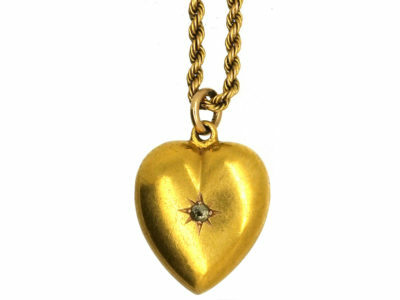 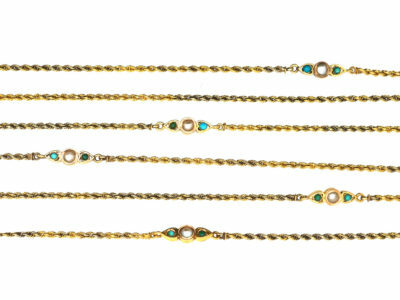 It was made circa 1900 and can be worn on its own or with other chains, or with a pendant attached. 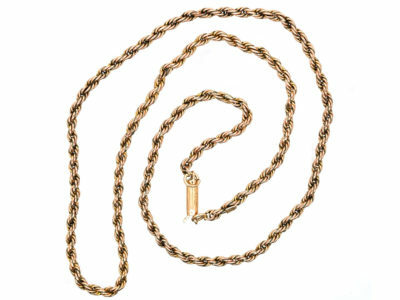 The clasp is a barrel clasp and very secure.